Long-running UK label Alwayz Recording are going big with their new mixtape Concrete Jungle. Featuring over 50 artists, the 16-track tape is a melting pot featuring Britain's biggest stars in rap and grime from the last decade, running the spectrum from original innovators like Skepta to rising names like Stormzy and Bonkaz, and bringing together artists who haven't been seen on the same tracklist in years. One of the most anticipated tracks is "Can't See Me Again," a connection between FADER cover star Skepta and original grime MCs Kano and Bashy (with production from Nana Rogues), premiering today on The FADER. As Bashy told us over email, “It’s a long time since I’ve linked up with my brothers Skepta and Kano, we come from the original school of grime and it’s always a pleasure to be able to get back to the roots of where we came from. ‘Can’t See Me Again’ not only gave me the opportunity to do that but also look at where we’ve all got to at this point in time in our music." 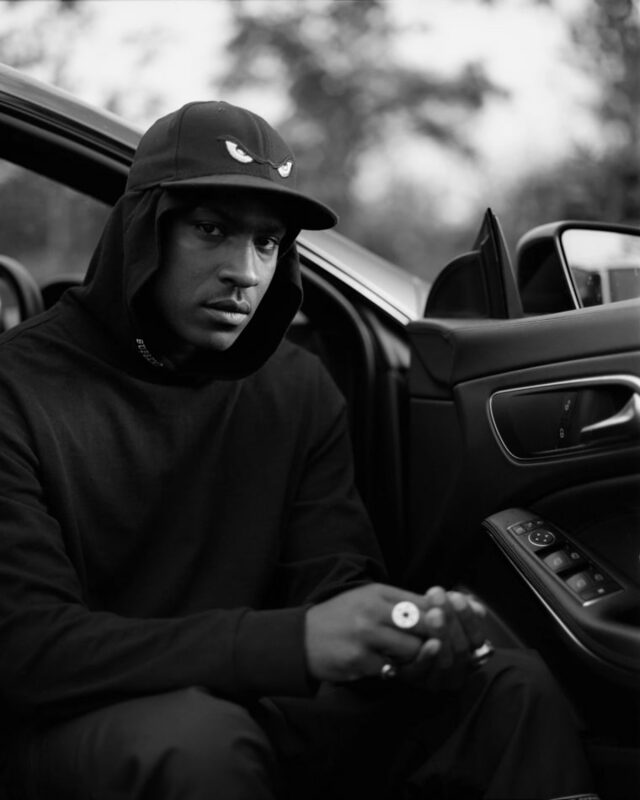 The result is a massive tune about letting go of the past and moving forward, with Skepta in a reflective mood right from his opening line: I used to smile in pictures, but the ends changed me. There's also a little borrowing from Drake, with Bashy declaring no new friends as he looks back on his past in the concrete jungle. Listen exclusively below, and pre-order Concrete Jungle ahead of its August 28 release here.